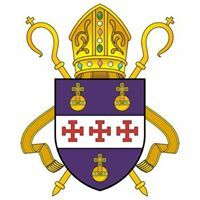 The Orthodox Anglican Church is a missionary Church. Simply put, this means we are a church seeking to constantly advance the Gospel of Jesus Christ and grow His Kingdom. there are no moral, ethical and scriptural impediments to the candidate entering the postulancy for ordination with our jurisdiction. 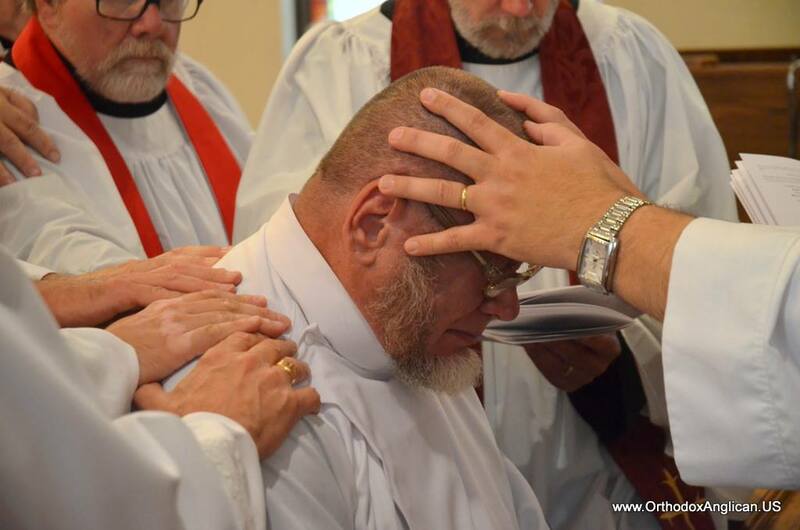 As part of our strategy for mission, the Orthodox Anglican Church is actively recruiting men of all ages for the diaconate (both transitional & vocational), and priesthood. We have several options for academic, training, and spiritual formation that can be personalized for each candidate; from the person who has never set for formal academic theological instruction, to the seminary graduate and PhD. Whatever your current state of preparation, if you are called to serve in Holy Orders with the Orthodox Anglican Church, we can help you get there. If you are interested in ordination into Holy Orders with the Orthodox Anglican Church, we would be glad to discuss this more with you. Please fill out the below contact form (or email us here) and we will contact you as soon as possible to set up a time to discuss this important decision. Copyright © 2001-2017 The Orthodox Anglican Church. All Rights Reserved. “The Orthodox Anglican Church” and “The Orthodox Anglican Communion” are Registered with the United States Patent and Trademark Office.